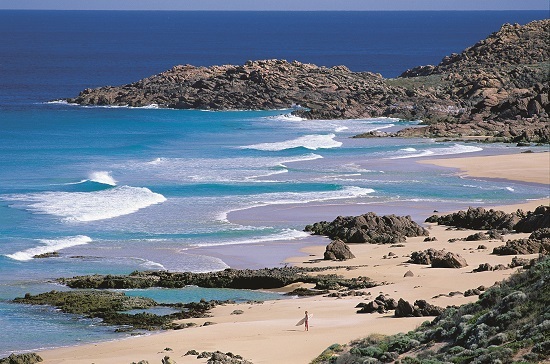 Western Australia is known for its beautiful scenery, world-class beaches, and variety of interesting wildlife. WA is full of countless small towns and shires bursting with history and things to see and do, however, most people tend to stick to the more touristy small towns of Margaret River and Busselton, so we've come up with our top five hidden gems in WA – there’s something there for everyone! Named after an Aboriginal word meaning ‘Place of Love’, Yallingup is home to some stunning scenery and ancient limestone caves. It’s a small town with beautiful beaches, and is much quieter than the nearby towns of Dunsborough and Margaret River. Just a short drive away is the magnificent Sugarloaf Rock, where you can see some of the best sunsets in the area! Just a two hour drive from Albany is Bremer Bay; situated on the southern ocean, Bremer Bay has some of the best beaches in WA and is ideal if you enjoy swimming, diving, and boating. There are also some fun four-wheel-drive tracks for the more adventurous. A wonderful choice for those in need of some ‘chill-out’ time away from the larger towns of Western Australia. 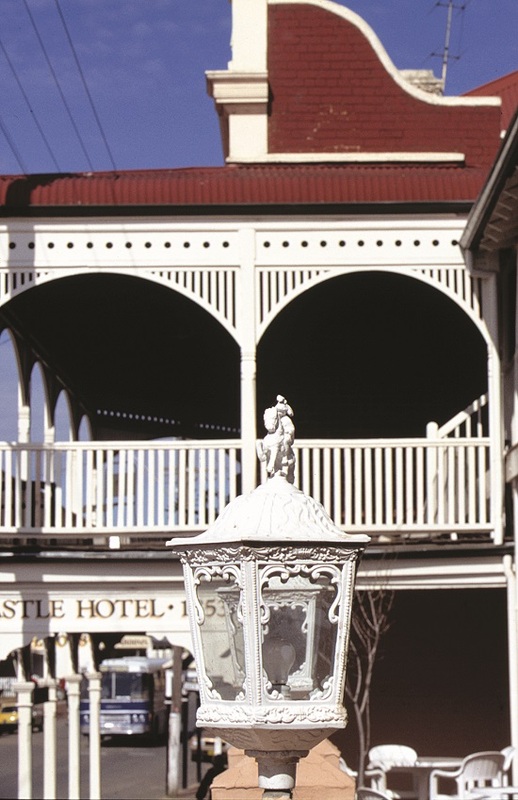 The oldest inland town of Western Australia, visiting York feels a little like stepping back in time. The picturesque main street still has its original colonial buildings, including the town hall. Full of quaint antique shops and cute cafes, and with the Avon River running through it, York is a lovely place to spend an afternoon, and is only an hour’s drive from Perth. With its host of wildlife and magical scenery, the Shire of Mundaring in the Perth Hills has a range of enjoyable activities for all ages! Lake Leschenaultia is a former dam turned recreational lake, where locals from Perth spend a day with the family. BBQ facilities, a cycling trail, bushwalking, canoeing and birdwatching are all popular activities at Lake Leschenaultia. Make sure to pay a visit to Mundaring Weir while you’re in the area, and visit the Mundaring Weir Hotel for some good-quality grub! Coral Bay is the lesser-known and frankly, better, version of the Great Barrier Reef. Although it is becoming more popular with the locals of Perth and tourists, it’s still unspoilt and breathtakingly beautiful; it really is a very special place. You can walk a short distance on the beach to the coral reef, where it starts at waist-height, so it’s perfect for children and those who enjoy snorkelling in shallower waters. With boat trips, diving, and the option to swim with the friendly giants - whale sharks, Coral Bay is well worth the long trip from Perth City, and you’ll avoid the majority of tourists who just head straight to Monkey Mia! Experience Western Australia for yourself! Catherine is a London-based digital marketer by day and a blogger by night, and is passionate about food and travel. She went to school in Western Australia, and tries to visit once or twice a year to visit friends and stock up on Tim-Tams. You can follow her on Twitter @luxlifeblog, and via her blog www.luxlife-blog.com.